Although it’s been about 10 months since this article was published, its contents are still rather interesting to those interested in psychology and music. One aspect of Indian Classical music is the use of a wide variety of melodic modes. 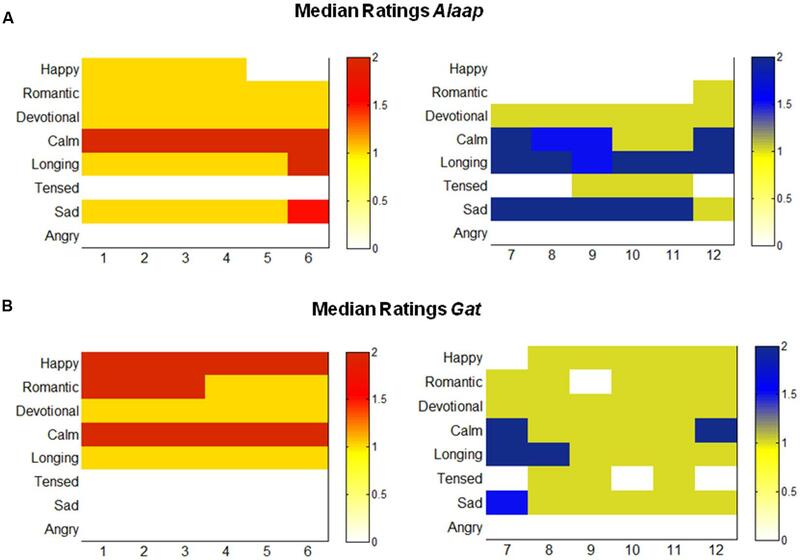 Although there are some ragas (a form of Indian classical music) that use the same mode, it appears as if the ragas used in this study all used different modes.